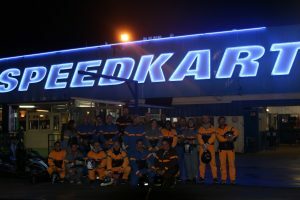 The Speed Cup is an individual challenge for everyone and which takes place every Saturday at 6pm and every evening at midnight in July-August. It lasts 1 hour approximatively; you don’t even have time to think. Everything goes really fast : practice sessions that determine the departure of the first round, and it’s already the final round. Even if you’re alone, you can participate; join all the drivers for SpeedCup !